With a lot of transformations occurring worldwide regarding the demographics of a workplace, there has been a drastic change in people’s views about what Diversity in a workplace is. Above all this debate and commotion, one particular question has always remained constant. The reason behind the permanence of this question lies in the constantly changing global work scenario which in turn leads to constant changes in the very answer to the question above. This calls for a journey through time. Back in the years before the Industrial Revolution, work was segregated. The men worked outside; women were responsible for managing the house. This was what was considered “appropriate” then. With the advent of industries and the need of industrialists to capitalize from the ever increasing demands, women were considered as an option in the workforce keeping in mind the socially appropriate tasks for men and women in that era. Women were “included” in the workplace. The changing political dynamics in the world with the outbreak of World Wars where the conventional breadwinner -men went to war, and there was need for money to run the house and industrialists wishing to produce goods to sell in its colonial markets, that was when the potential of women workforce was first utilised to a great extent which led to many revelations of her dexterity. Going forward a few decades, we come across the question of racial diversity. The world agreed that people from all races and ethnicities had the right to pursue the career of their choice, thus changing what diversity and inclusion in a workplace entailed. Coming to the 21st century, from the need for survival to working for a better lifestyle, men and women have both become a part of the workforce. Diversity and Inclusion have perhaps never been more debated than it is now. 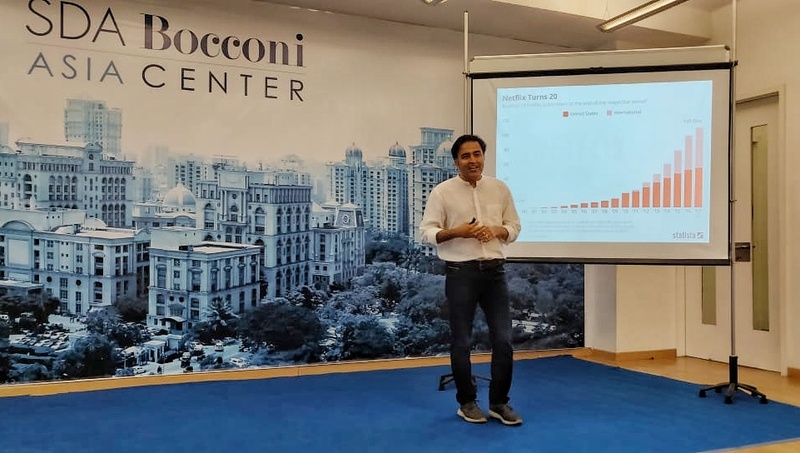 A rise in awareness amongst the global population has led to organizations recognizing the need of expanding the umbrella of Diversity and Inclusion to cover Sexual Orientation in addition to Gender and Race. Organizations like Apple want themselves to be “a reflection of the world around” them. The ProEves Gender Balance India Survey shows that men still dominate the majority of the workforce in workplaces. However, the numbers are growing, and that hints at a bright future in the course of Diversity in Workplaces. We know from prior researches that millennials tend to be more tolerant and encouraging of alternative perspectives than older generations. According to a 2015 study by the Learning Center for Inclusion, Deloitte University, in collaboration with the Billie Jean King Leadership Initiative, on “The Radical Transformation of Diversity and Inclusion, The Millennial Influence,” there is a generational gap between baby boomers (born 1946-63), Gen X-ers (born 1964-79) and millennials (born 1980-95) whose understanding of diversity and inclusion differs greatly. Millennials are more likely to define diversity as pertaining to the individual mix of unique experiences, identities, ideas, and opinions, i.e., “cognitive diversity.” Prior generations, on the other hand, frame diversity in terms of demographics, equal opportunity, and representation of identifiable demographic characteristics. Progressive baby boomers and Gen X-ers have globally made great advances (from point A to point B) in providing “traditionally inclusive” workforces in terms of equity, fairness, acceptance, and integration of individuals of all genders, races, ethnicities, religions, and sexual orientations. 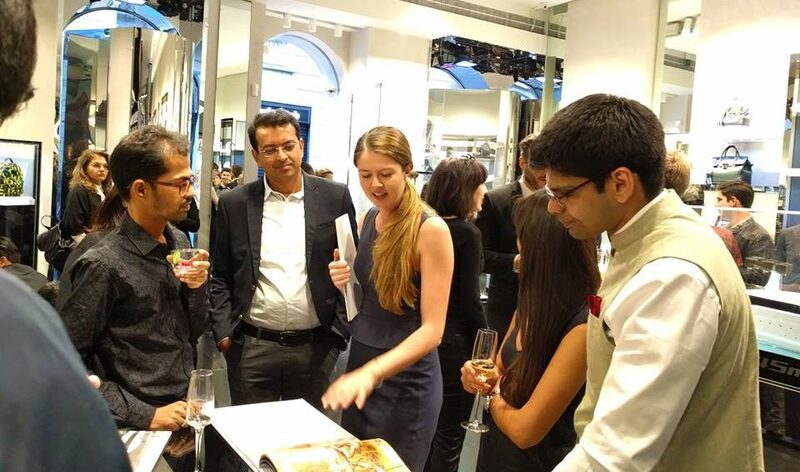 Millennials believe that to be considered as inclusive, organizations now need move from point B to point C by focusing on equally accepting and integrating alternative points of views through forming teams on which everyone has a say, valuing a culture of connectivity, and capitalizing on a variety of perspectives in order to make a stronger business impact. Millennials and Gen Z-ers (born 1996-2012) will form 75% of the global workforce by 2025. Businesses that don’t expand their notions of diversity and inclusion will increasingly lose their millennials and certainly won’t retain Gen Z-ers, who are even less focused on traditional diversity than their older brothers and sisters and are even more engaged in socially collaborative platforms. Cognitive diversity is essential for an inclusive work culture where employee experience– defined as engagement, empowerment, and authenticity– can be maximized. For diversity and inclusion are more than just buzzwords or boxes to check, they are essential to business success. 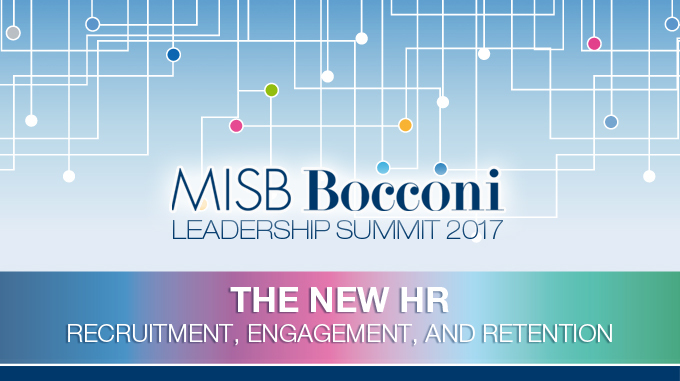 MISB Bocconi Leadership Summit will host distinguished HR Leaders to discuss various HR best practices and insights on Diversity and Inclusion. 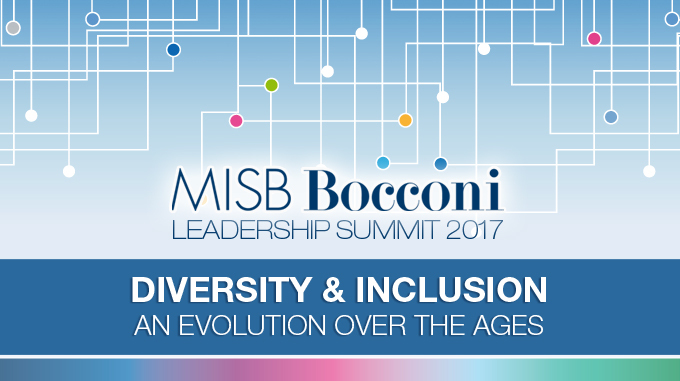 Mr. Yogi Sriram Senior Vice President Corporate HR (Larsen&Toubro), Lead Function for L&T and Mr. T K Srirang Senior General Manager and Head Human Resources at ICICI Bank will be at MISB Bocconi Leadership Summit 2017 for Thinkers Dialogue discussing Diversity & Inclusion at the workplace.